The Indian Politician and a Member of Legislative Assembly of Assam of Jalukbari constituency, Himanta Biswa Sarma, is highly honoured for the position he acquires, governing several departments of the state and for the person he is. He has persisted as the member of both Indian National Congress and Bharatiya Janata Party and sustaining his position in BJP. 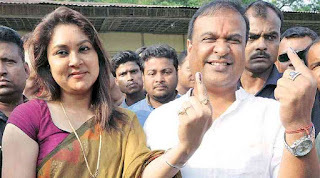 Let's know more about Himanta Biswa Sarma biography, age, wife and family. Under his leadership a massive transformation transpired in the health and education sector of Assam, further resulting in the establishment of several medical institutions and educational institutions in different towns of Assam. This assisted various people of Assam in several ways. 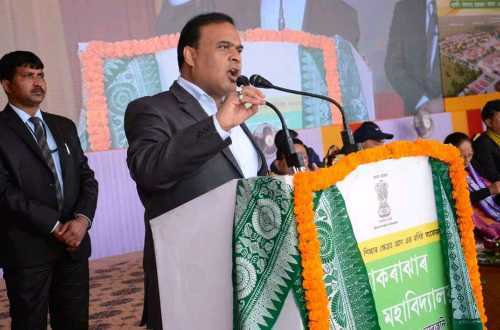 Himanta Biswa Sarma is taking hold of various departments of welfare including health and family welfare, education and finance. Presently, he is bestowing constant statements regarding the Citizenship Bill and providing with his views of not letting Assam to become another Kashmir of the country. Himanta Biswa Sarma Biography can be further explore below. 1. 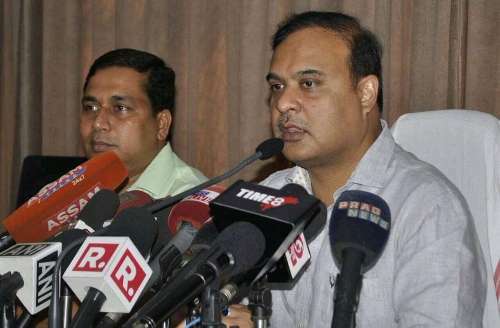 Himanta Biswa Sarma has remained as a General Secretary of Cotton College Union Society (CCUS) from 1991 to 1992. 2. He was been elected as the newly constituted North-East Democratic Alliance (NEDA) by the Bharatiya Janata Party leadership. 3. He was also been elected as the President of Assam Cricket Association and President of Badminton Association of India in the years 2016 and 2017 respectively. 4. He have executed several missions and health plans like National Rural Health Mission (NRHM), MAMATA and many more for the welfare of rural areas and women of the country. 5. Under his leadership, about more than 50,000 teachers got appointed through Teachers Eligibility Test (TET) for the first time. Besides, Assam Public Health Bill 2010 was introduced only under his leadership, which made Assam to be the first state in the country to do so. He is upholding and administering his position in a very constant and effective way. 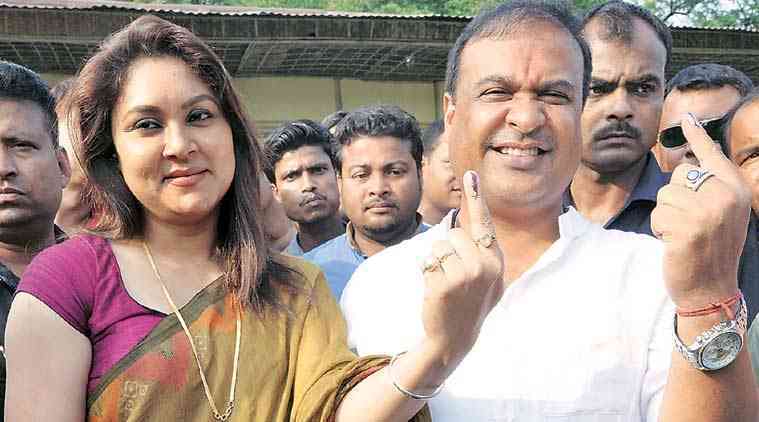 Everything about Himanta Biswa Sarma biography, age, wife and family that has been explored now, from above was most trending and latest.